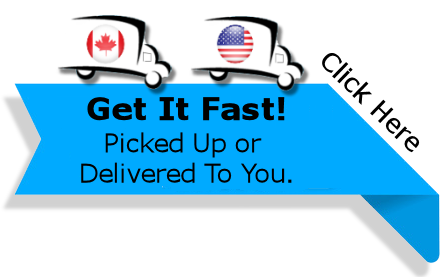 Find the starter kit HERE. 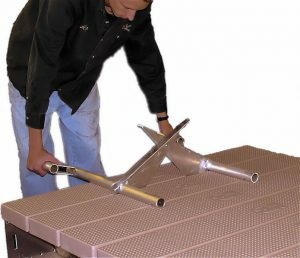 If you’re installing a V-Dock in an aggressive lake or an area that’s typically subjected to high winds, you should make it a point to stabilize it properly. 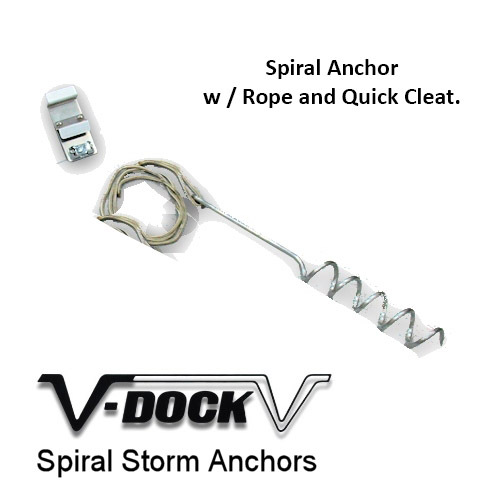 You can do this by installing this Spare Spiral Anchor from V-Dock along with it. 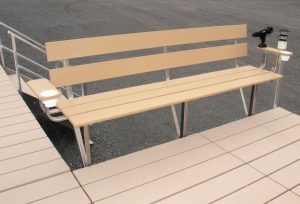 The anchor will help hold your V-Dock in place, regardless of what Mother Nature throws at it. 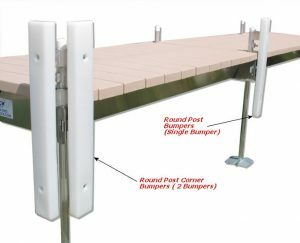 This will prevent your dock from sustaining damage or moving around too much on you. 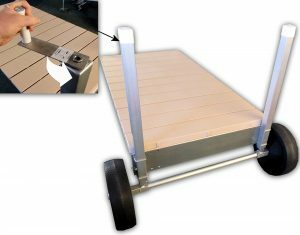 The anchor is one of the many dock parts and accessories manufactured to make your V-Dock as safe as it can be.